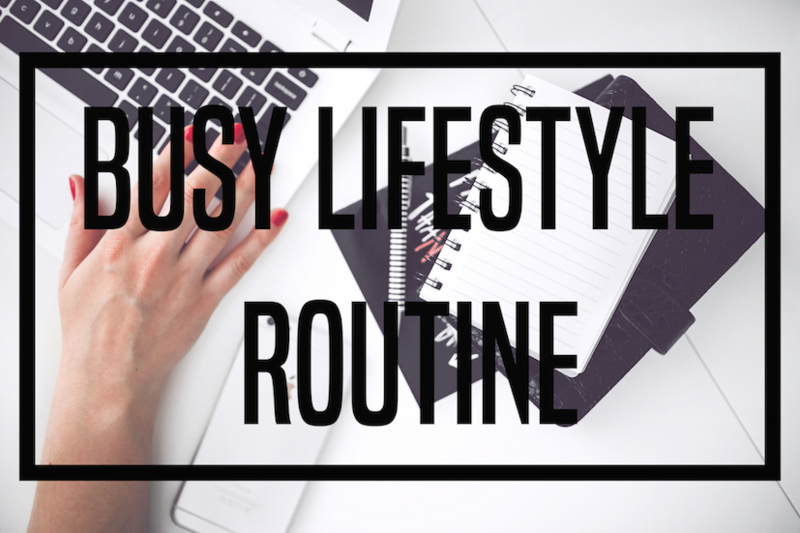 HOW TO DEAL WITH A BUSY LIFESTYLE | MY ROUTINE | RAWR BOWS. As you are reading this I am currently in Greece soaking in the sun and eating loads of yummy food, so at this exact moment I'm not really that busy. However, I am indeed super busy during the school year. Many days I'll have lectures and labs from 9am until 6pm, I'll then go home and I'll have to catch up on *even more* uni work, write lab reports, figure out how to program with Matlab (if you hate Matlab as much as I do let me know in the comments), apply for internships, write/take pictures for this blog and find time to eat, socialise and hopefully get some sleep. So, in case you're nosy like me and like seeing what other people do, or you're just bored and looking for an entertaining read, that's your post! Here's what I do on a normal weekday. WAKE UP. I like waking up early as it gives me time to do everything I want without rushing trough the door to get to uni on time. I wake up 2 hours before my first lecture, which is usually at around 9AM. First thing I do when I get out of bed is work out for 20-25min, I usually do a video or two from Blogilates. This really helps me wake up and not act like a zombie. I then have my breakfast, usually a bowl of cereal, whilst either reading City AM or catching up with my favourite bloggers and youtubers. Once I've finished my cereal, I get ready to go to class (i.e. I put some clothes on and try to make myself look pretty). LECTURES + LABS. I then walk to uni and spend way too much time there either in lectures -that's where I usually check all my social media if you were wondering - or in labs playing around with carcinogen chemicals that could potentially kill me. HOMEWORK. When I get home I grab some snack from the kitchen and eat it whilst I do uni work which usually consists of going through that day's lectures and writing lab reports. I'll sometimes call my parents or my sister so that they know I'm still alive and talk to them whilst working. BE HUMAN. After a few hours I get fed up with chemistry and decide to behave like a human being: I take a shower so that I don't stink and my hair doesn't look greasy and then I cook myself some dinner (or if I don't feel like cooking I just go to Nando's or Byron, gotta love living without your parents). BLOG + YOUTUBE. After dinner I' go to my room and write some blog posts (I usually take all the pictures on the weekends in the morning, when there's natural light), reply to comments and watch some more YouTube videos (I know I have a problem). Right before going to bed I choose my outfit for the following day and prepare my school bag so that I don't have to worry about those things in the morning. I got the inspiration for this post from this post from Hannie Arden's post, so go check it out!